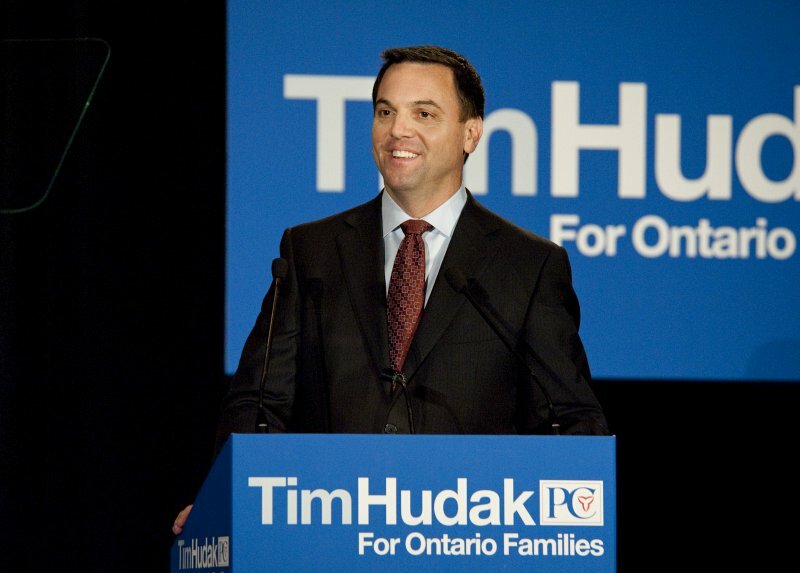 Progressive Conservative Leader Tim Hudak says he doesn’t know if Ontarians will see an election in the spring, but he wants them to know where his party stands. Asked Monday about the likelihood of a spring election, Hudak said he couldn’t be sure that the governing Liberals would call one after they select a new party leader to take over the reins from departing Premier Dalton McGuinty. McGuinty announced in October that he was stepping down after 16 years as party leader, though he agreed to stay on the job until a new leader is chosen. The Liberals are holding a leadership convention in late January. The winner will become the next premier of Ontario. It will be up to the new Liberal leader to recall the legislature, which McGuinty prorogued when he made his October announcement. In Hudak’s view, it is not clear that the next premier will be immediately recalling the legislature. 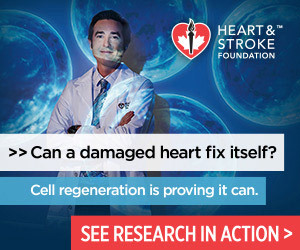 “I’m not confident that the Liberals are going to bring back the house in late February,” Hudak said Monday. 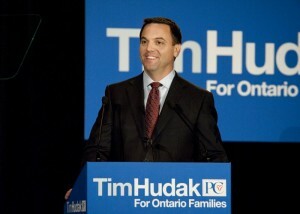 Hudak characterized the Liberals and the New Democrats as being two parties seeking to expand the size and cost of the provincial government. Hudak said that the tabling of a series of Progressive Conservative policy-discussion papers this year means the electorate will understand the choice before it should an election be called. “If an election comes, you may not agree with all of our areas, you might not like all of our policies, but at least you respect, you know, where the PC party stands,” he said.